Being on my own for so long made me forget what it was like to be surrounded by my loved ones all the time. When I finally did come back home to my loved ones, it seemed so different. It is not because I was sad that I was home, but rather I wanted to be left alone because that was how I lived and grew as a person for the last 4 months in a country unlike the United States in almost every way. 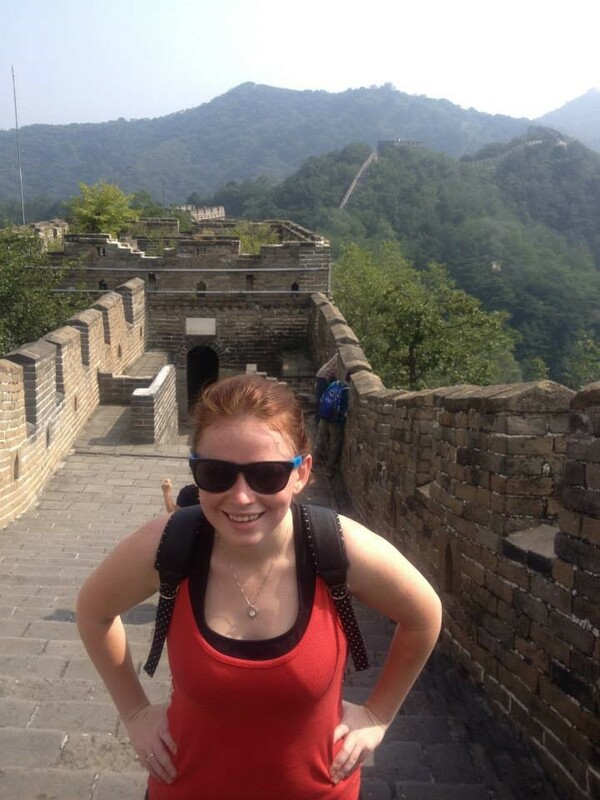 Reverse culture shock is real, and for me, it was hard to handle on my own. 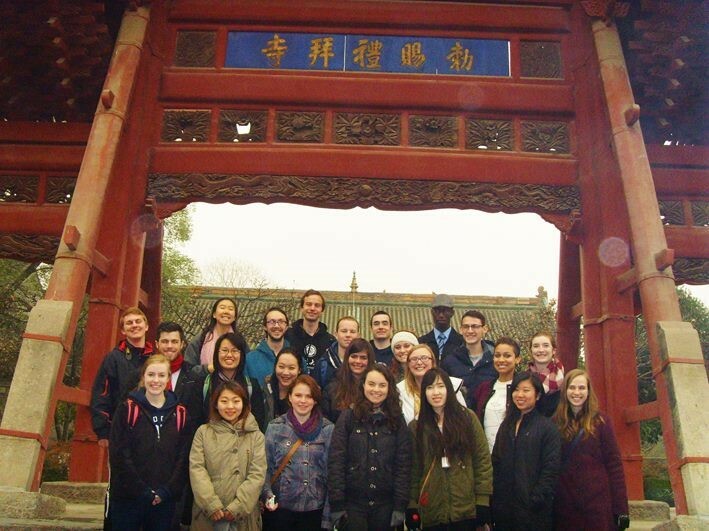 I studied abroad in Beijing, China at Peking University for four months in the Fall of 2014. It was the best and the most challenging experience of my life, but it was more than worth it in every aspect. The culture, the language, and the food were like nothing we experience here in America; its like China was a whole new world just waiting to be discovered. After being home for 2 months now, I have found some things to help the transition back to life both in America but also here at the University of Denver. It already seems as though my time abroad was a dream, if it were not for the reminder of all the great pictures that I took. Spend some time reflecting on your own about your experience, especially considering what you learned from it. Take this time to relive the memories, go through all your pictures, and contemplate how you felt about the overall experience. This helped me better understand what differences I appreciated about China, and the specific parts of my journey that really mattered to me; maybe it will help you in even more ways! You will be asked by almost everyone (family, friends, Facebook followers, random neighbors, old co-workers, distant relatives, even dogs if they could talk) how your time abroad was and what your favorite memories were. I had to answer this question so many times it started to just become routine. Many times, the questions were just in passing so I picked a couple cool experiences and a few difficult ones to tell people about that really summed up my trip. Finding your study abroad short story will save you time, and brain power; it allows you to tell your story on your own terms, so enjoy! Sometimes familiar can be helpful when trying to adjust back to life at DU. Having a familiar routine that fits your desires and needs makes things seem a bit more normal. This can be going back to activities you did before you went abroad as well as joining new groups based off your experience abroad. 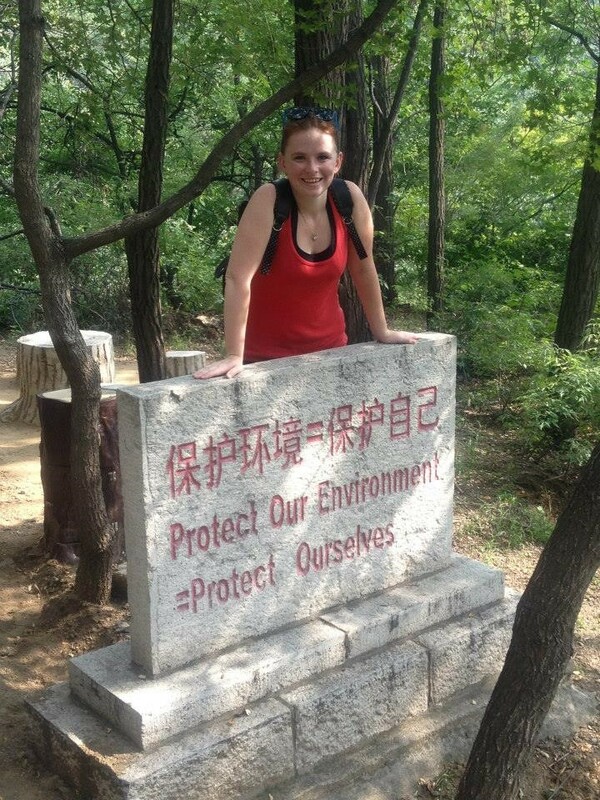 Coming back onto campus, I continuing my work with the debate team for a sense of familiarity while also joining a sustainability group on campus to advocate for better environmental efforts on campus; I never want the city to be as polluted as Beijing was. Instead of jumping in and joining a bunch of clubs, taking a full course load, and finding a job; try to ease your transition back to life in the U.S. by making a little bit easier schedule. Take three class for winter quarter, be a member of a club rather than the leader of it, or work less hours at a part time job. The transition back is not easy, so make some time for yourself and enjoy being back!